Wine of South Eastern Australia. 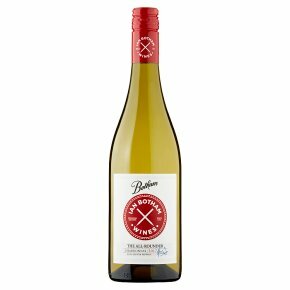 This medium bodied Chardonnay is rich, luscious and full of well-defined peach and citrus fruit flavours. This combined with well-balanced acidity produces an elegant style that is perfect for drinking now.